How to Emotionally Engage Your Customers, Few of the unknown secretes are revealed for our readers. The real competitive differentiator today is how you make your customers feel. Five months down the line, a customer does not remember the agent he dealt with or the marketing brochure he received – all that he recalls is how he felt while interacting with the company. If good, he thinks of continuing with the company or else switches to the next vendor. A growing number of companies recognize this aspect and have started emphasizing upon improving the customers experience. Emotions are a huge part of the customer experience. How well the customer is emotionally engaged with the company determines many of his decisions. It is these different levels of emotional engagement that triggers customer’s behavior which also impact customer loyalty and retention. Colin Shaw – international author of four best-selling books; engaging keynote speaker & one of the top 150 Business Influencers by LinkedIn, summarizes a few ways to start building an emotionally engaging customer experience. Put yourself in the place of the customers and walk through the entire journey (marketing to sales to service). See where you are and what you need to improve. See what emotionally triggers you in the experience. Note the different parts of the journey where your emotions influence you to take/change decisions. Carry out this exercise regularly to get a much deeper insight which otherwise your journey map might not show you. Armed with this information, build an emotionally engaging customer service that keeps your customers coming back for more. What emotion you want your customers to experience while they pass through the entire journey? Make this decision at the starting point. Remember you cannot emotionally engage your customers in the right way – unless you are not clear of the emotion you want to rouse within them. Once you are clear with this aspect, start framing strategies to build emotional engagement in your customer journey. That’s the most essential thing you need to do to create a better experience. Consistent communication with them gives you plenty of opportunities to understand their expectations. For instance, when a customer stops responding to your marketing campaigns – what do you do? Simply take their ‘not interested’ reply? We suggest: NO. Instead read between the lines to understand what they feel. Discover the truth of what your customers want. Well, statistics suggest that there is often a huge difference between what customers say they want, and what they really want. And to figure out this difference, you need to dig deeper to understand what is causing customers to act the way they do. In 90 percent of the cases, you might find that underneath their words there is another thing that is far more important to them. And needless to say – this hidden truth will give you the understanding of what drives value for your customers. Believe it or not: the small nuisances during customer interactions influence the sub conscious mind of the customers. Example – Long call hold duration during customer service calls indicates that the company does not value its customers’ problems. 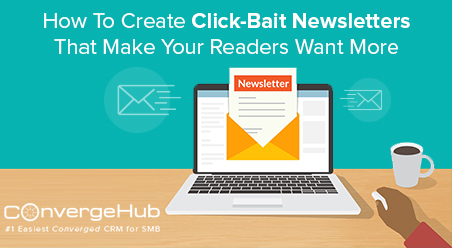 Do you want to give these negative signals to your customers too? Certainly No. So get rid of them NOW. Analyze your entire customer journey and point out the areas where you’re small actions can negatively affect your customers’ subconscious experience. Most importantly – deliver on-time prompt customer service. You cannot falter in this aspect. Invest in good customer management software like web CRM. 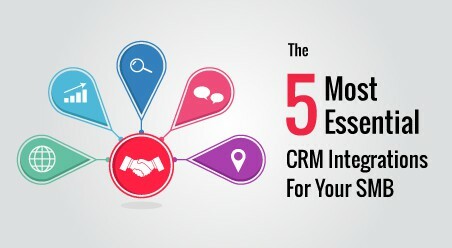 Bring together all your company data there and train your agents to use the CRM habitually. So the next time any customer calls up, your agent does not have to juggle between ten different applications to answer one query. Sales-marketing-service all information they’ll get from the web CRM in a snap. 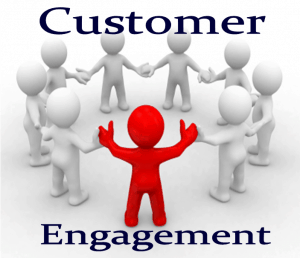 Result – Prompt Customer service that impresses your customers’ Big Time. As Collin states – ‘’having a customer-focused culture at your organization isn’t a project that meets a target and is complete.’’ You just can’t afford to stop improving the experience. So what do you do? Invest in customer management software (like Cloud CRM solution) that takes care of your lifelong customer relationship management. Build tactics on how you’ll optimize its sales, marketing and service capabilities to improve your customers’ journey. Choose metrics to measure your progress. Keep improving the metrics that measures the changing experiences of the customers. To improve the customer emotional experience and develop more meaningful interactions with your customers, strive for clean customer information. 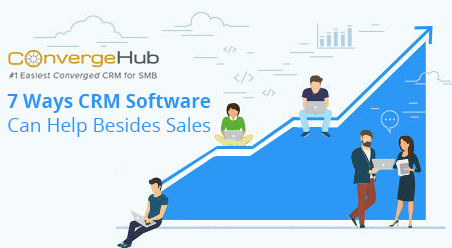 Look for the best cloud CRMs in the market and invest in a web CRM application that precisely provides you complete, single picture of the customers. Using the web CRM – Create a dedicated account for each customer to cover all their interactions any time of the day across any touchpoint. Modern cloud CRM solution centralizes and enriches customer information. Removing the loopholes and redundancies from the business process, it synchronizes Marketing, Sales and Service systems together. This is precisely why what organizations get a unified data model. With the same customer information available and accessible across the entire enterprise – every channel has the same accurate view of customers and product information. 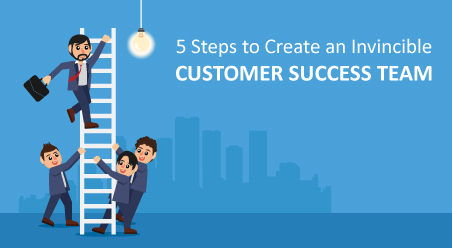 This comprehensive customer knowledge makes it easy for organizations to measure, analyze and report on individual customers’ behaviors and groups of customers patterns. Benefit: it becomes much easier for the organizations to optimize their business processes and deliver an emotionally satisfying experience to the customers. 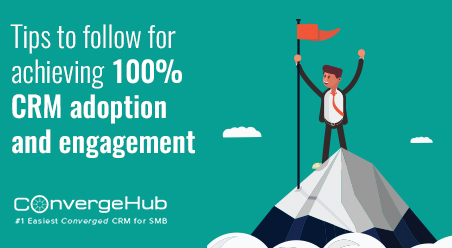 How do GDPR principles apply for best small and medium business CRM software data management?